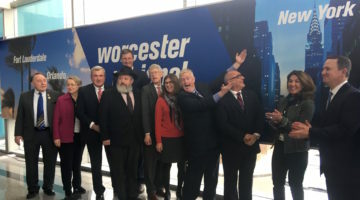 Last week, the Federal Aviation Administration (FAA) made the announcement that Worcester Regional Airport would receive $2.7 million as an investment for success in the future of the airport. This FAA grant will go towards the installation of the CAT III landing system, the installation of a 3,500 foot haul road, and a new taxiway parallel to ORH’s main runway. 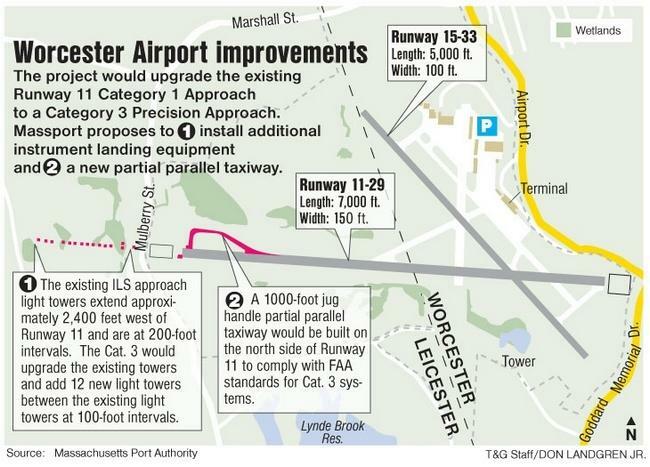 The CAT III installation is crucial for the success of the Worcester Regional Airport. CAT III allows planes to land in almost all types of weather and allows for a safe landing in low visibility situations. Currently, JetBlue Airways is the only major commercial passenger airline to fly from Worcester. It currently operates 2 round-trip flights a day to and from Fort Lauderdale and Orlando. Since starting service a few years ago, JetBlue has had success in surpassing their passenger goals at the airport. 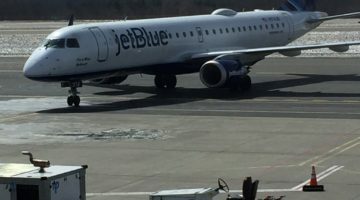 The goal for these new upgrades to the landing system and to the runway are to get other airlines excited about the airport and allow JetBlue to gain more destinations out of Worcester. 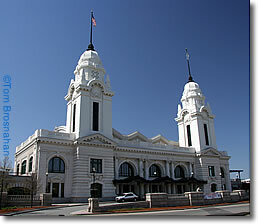 Worcester is one of the largest cities in New England, serving as an economic engine for central Massachusetts. As retired JetBlue CEO, Dave Barger, once said: JetBlue is a lot like Bradley (Hartford, CT) airport. 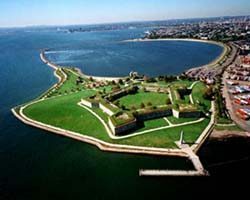 Bradley airport offers several nonstop destinations to Florida, San Juan and Washington, D.C. The installation of this CAT III landing system will help reduce any delays, cancellations and diversions of flights, allowing Worcester Airport to grow and reach its maximum potential.